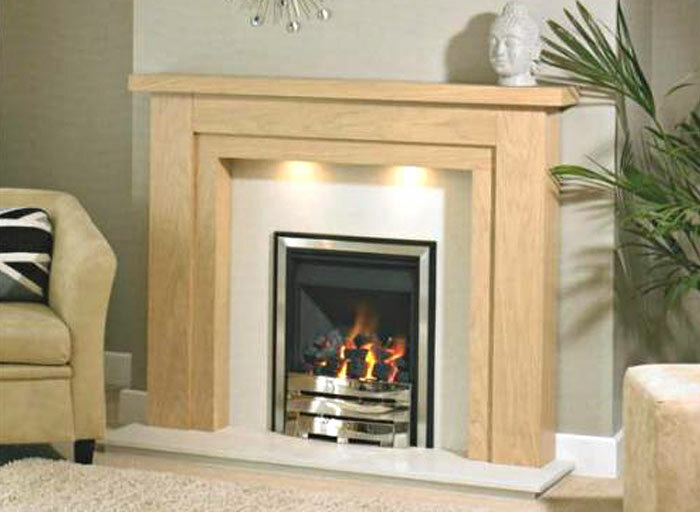 Finish off your fireplace with a natural looking fireplace surround. Whether you are trying to match your fireplace or your existing furniture we offer a bespoke range of hardwood or MDF mantles with ambient lighting in a range of sizes and colours supplied by Trent Fireplaces. They come in both modern and traditional designs with many swatches and finishes for you to choose from. We’d be pleased to discuss your requirements.